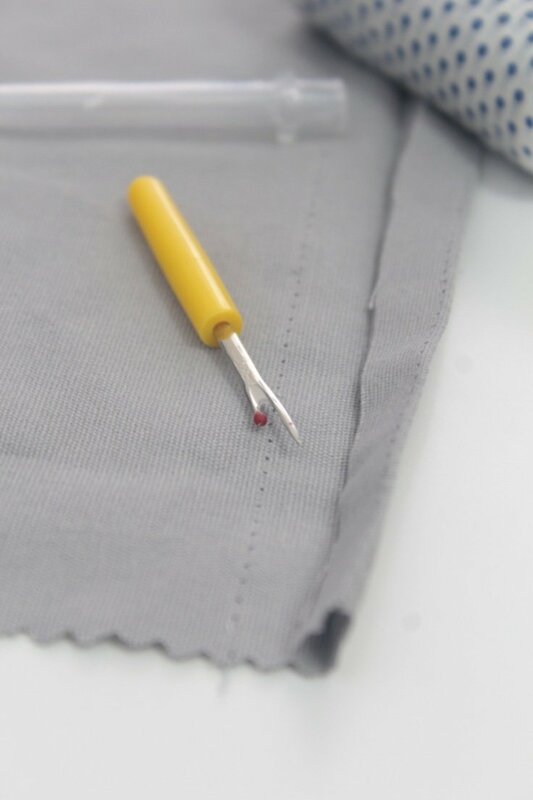 Whether you’ve been sewing for a while or you’re an ultimate beginner, chances are you had to use your seam ripper at least once in your sewing life! But do you know the proper seam ripper use? 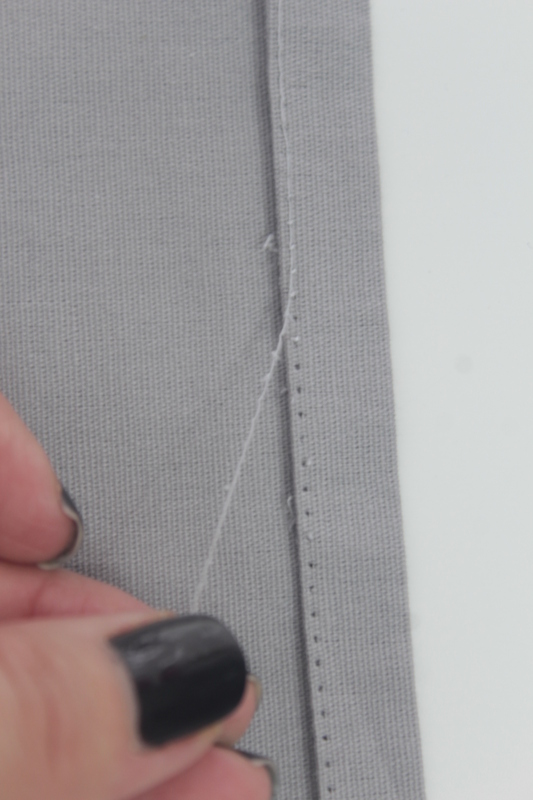 If you don’t know how to use the seam ripper or you have a hunch you’ve been using it wrong all along, this short tutorial is perfect for you! When I first started sewing, a few years ago, I didn’t even know what a seam ripper is! I found this little spiky scary looking tool in my beginner sewing kit and I honestly thought it’s a joke! Then my mom, who’s been sewing for almost 60 yrs told me it’s a seam ripper and that I should look for instructions on the seam ripper use. But what does a seam ripper do? I asked my mom. Well, this little tool is basically a sewers best friend, she answers, without giving me any details on the seam ripper instructions or any seam ripping tips! I, of course ignored her and moved on until I actually needed the seam ripper, not long after this discussion. So I decided to use my seam ripper as I thought it’s the best way, at that time. Turns out, after one mistake where you break your fabric and ruin the entire project, you learn how to use the seam ripper properly. But this shouldn’t happen to you as I’m here to share my tips with you! So what is a seam ripper and what does a seam ripper do? 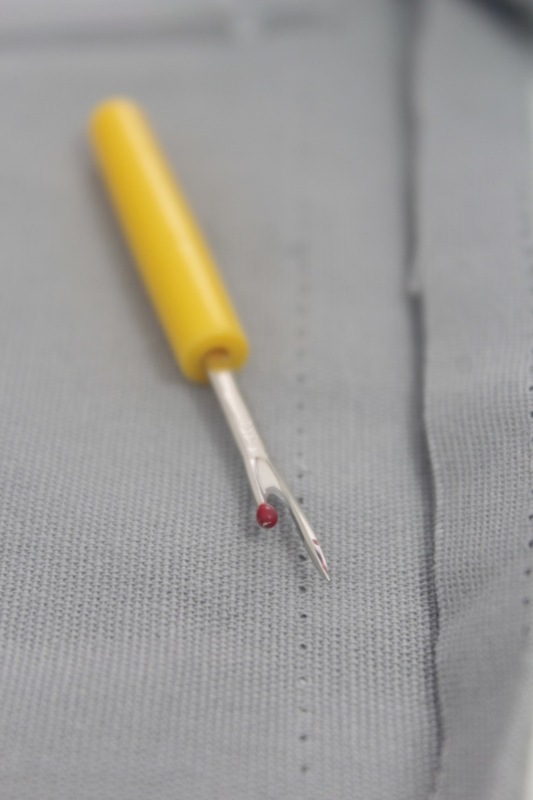 A seam ripper is a small sewing tool that is used for breaking and removing stitches in a sewing project where you made a mistake. You can always use your scissors for this process but using a seam ripper is a lot faster, precise and more appropriate for small stitches. 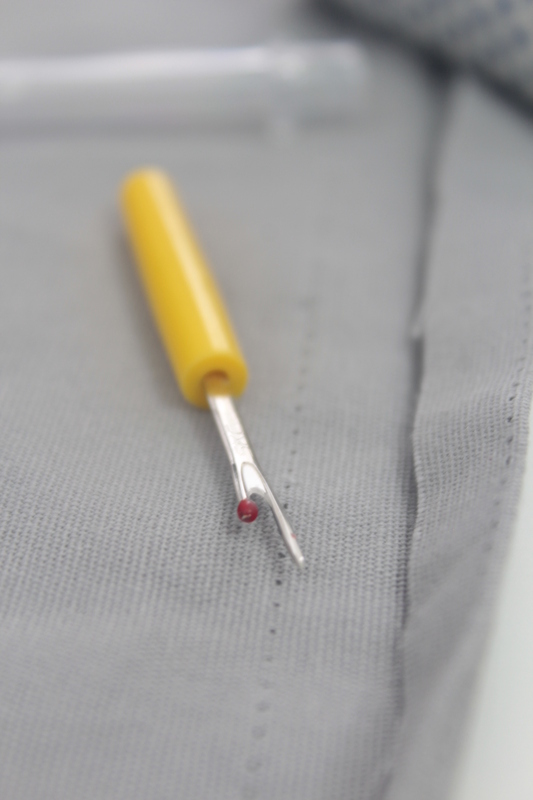 The seam ripper is also known as a ‘stitch unpicker’ or a ‘quick unpick’. The use of seam ripper is dated back in late 1800s. What are the seam ripper parts? 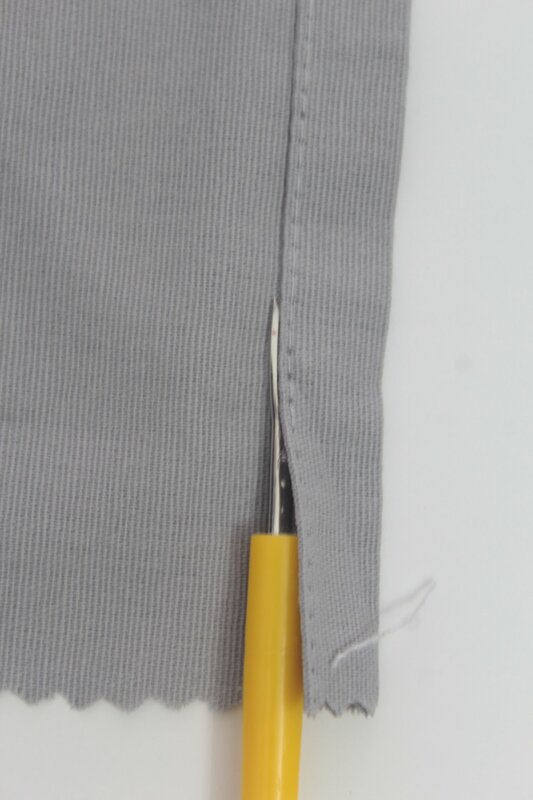 A seam ripper consists of a handle, shaft, a head and a lid for the head. The head is split into two pieces: a pointy tip and a blunt tip with a ball on top. Between these two tips there’s a very sharp little bridge/blade which is used to cut the threads/seams. How do you use the seam ripper? 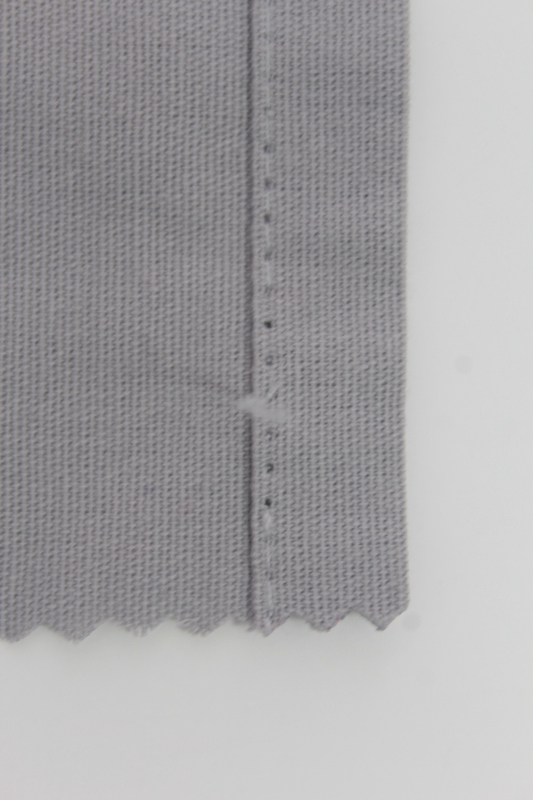 Some people wrongly use just the pointy tip to rip their seams out or they place it under the seam, ripping the fabric instead of the seam. I’ll get into more details below but with a proper seam ripper use you will get to use both tips. 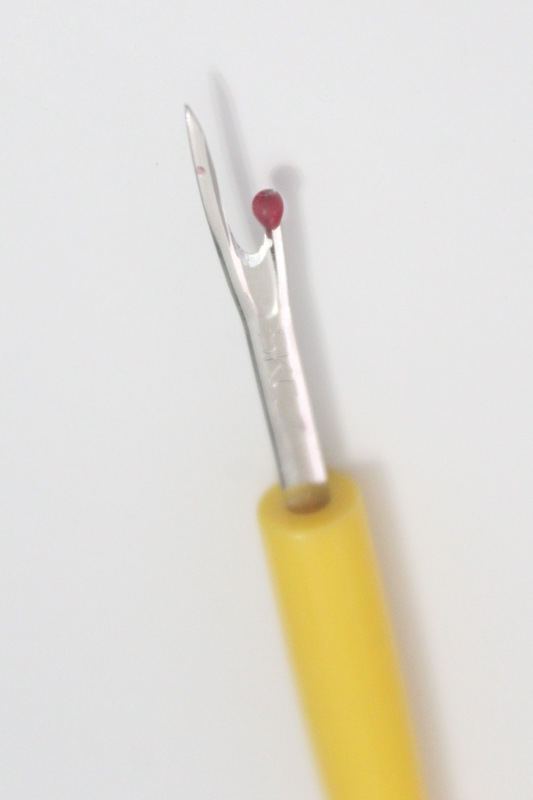 The pointy tip is used to unpick single stitches or a small number of stitches while the ball point tip is used to rip entire seams out in just one quick go. Below I’ll show you a simple tutorial on how to make the best out of your seam ripper and rip long seams out in a blink of an eye! Start by pinching a few stitches at one end of the seam that you’re unhappy with. Pass the pointy tip of your seam ripper under these stitches and cut them using the sharp bridge in the seam ripper. 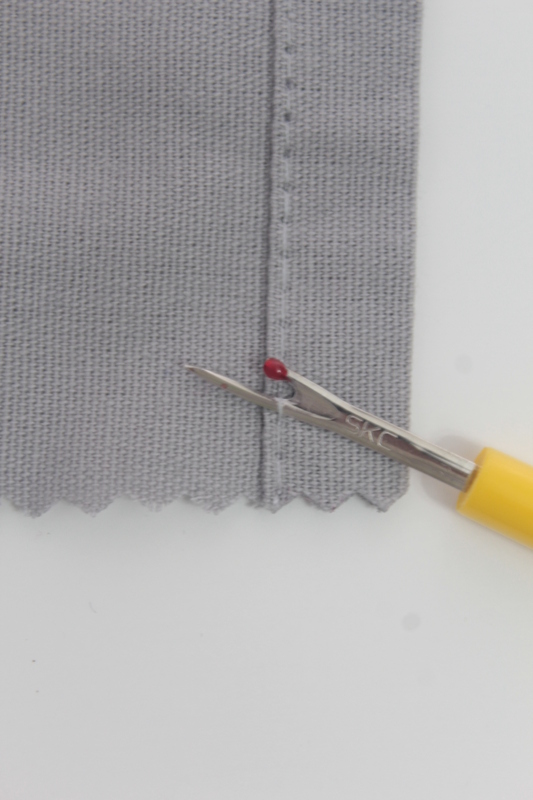 After you’ve loosen up a few stitches, put the seam ripper away for now and using your hands grab the fabric on both sides of the seam and open the seam a little. Get the seam ripper again and this time make the use of the ball point tip. 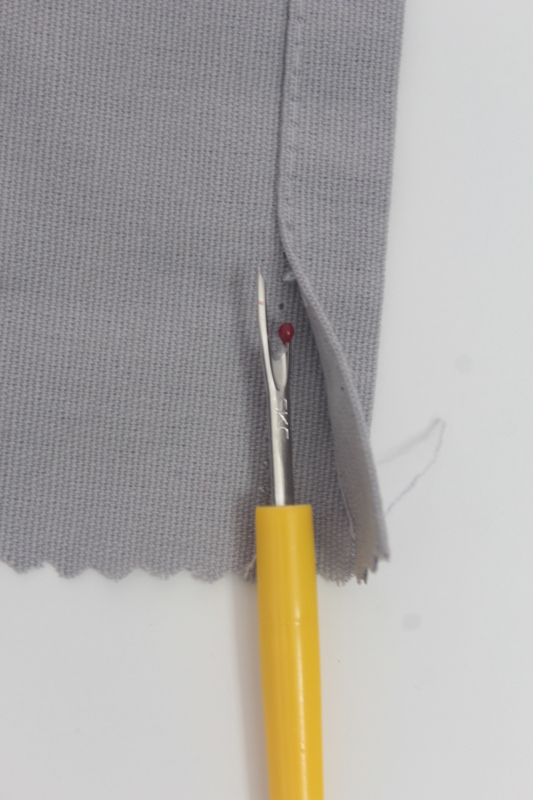 Place this tip under the seam until the seam touches the sharp bridge in the seam ripper. 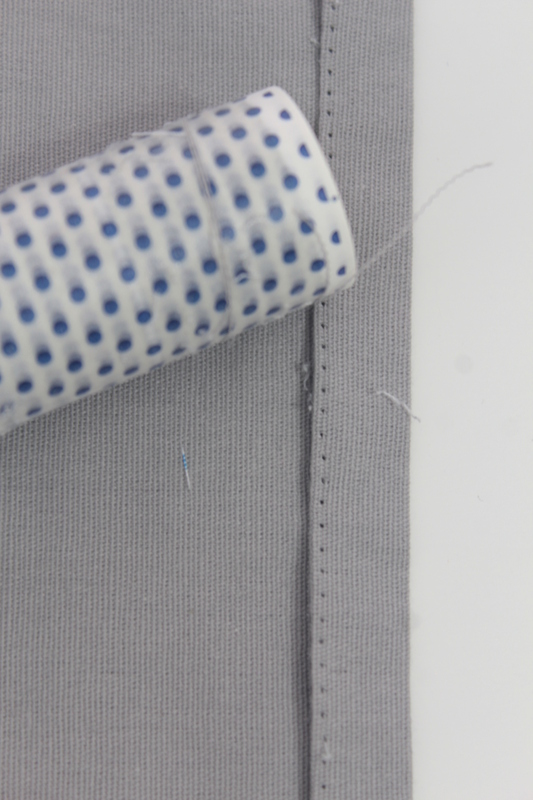 Hold the fabric with the opposite hand and push the seam ripper against the seam. 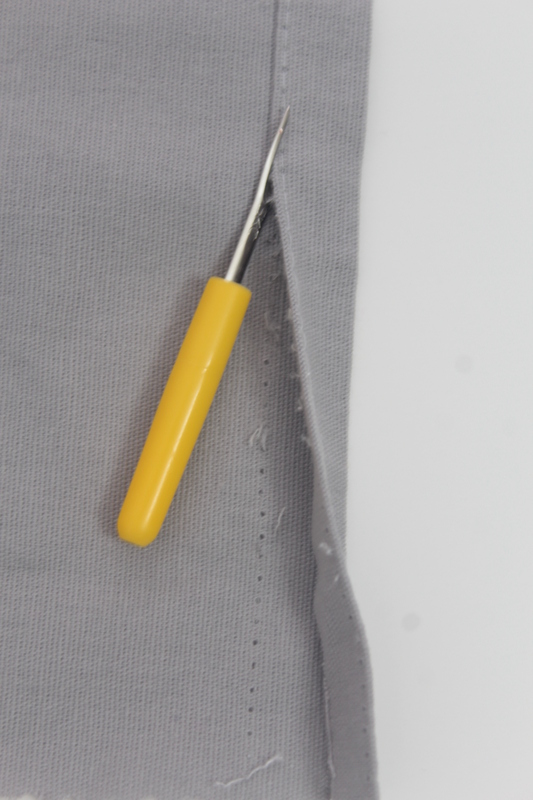 The seam ripper should rip through the seam with no effort and you get to unpick the entire seam in just one smooth go. 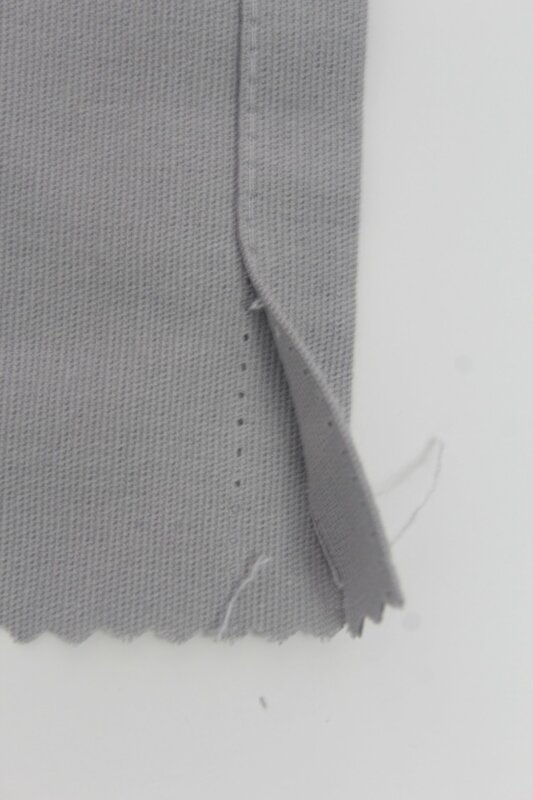 Once the seam is ripped, remove the top stitch with your fingers. Grab the lint roller and remove any small threads left behind. Open the seam that you just ripped and run the line roller over the inside of the seam to remove the small threads there too. 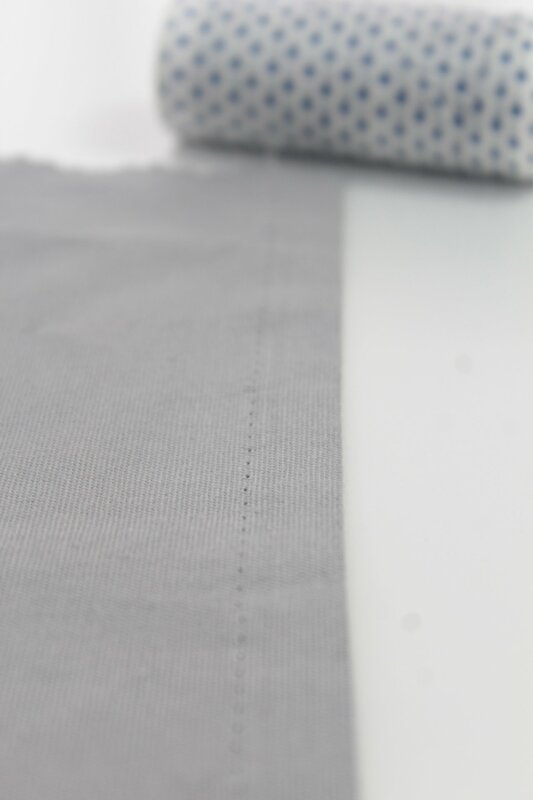 Now you should have a clean area on both sides of the fabric and you can redo the seam, this time with no mistakes. If you found this tutorial useful and informative please let me know in the comments below and don’t forget to rate it! Thanks! I am 73 and have been sewing since I was about yrs old. I can’t believe I’ve been using this little tool wrong all these years! Thank you! Hi Susie! I’m glad I culd help! Been doing ut wrong myself for a while. After ruining the fabric on a few projects I figured there must be a better way to fix messy seams without tearing the fabric. Have a wonderful day!